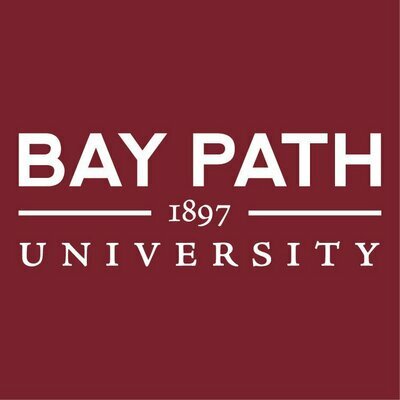 At Bay Path, classroom learning and real life experience combine for a meaningful education. From our founding more than 100 years ago, we have emphasized a career-focused curriculum that prepares people to become professionals and leaders in their field.Our innovative programs for undergraduate women, as well as our Accelerated Degree Programs for Women, and graduate programs for men and women have made us a pioneer among peers just like the students we send out into the world. Our goal is to give students confidence in the fundamentals of their chosen field, the curiosity to question the ordinary, the leadership to show initiative, and the desire to make a difference.